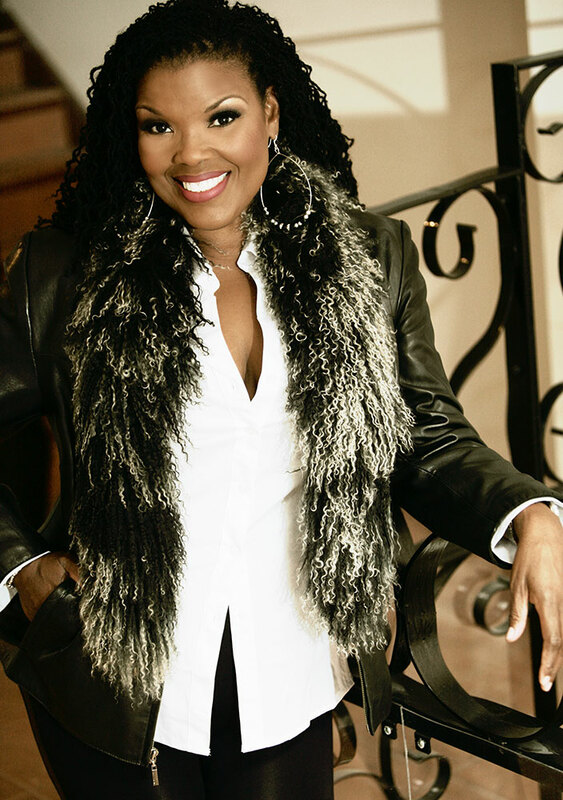 Grammy-nominated singer Angela Brown will present a master class on Fri., Feb. 24 from 3 to 5 pm in the Illinois Central College Performing Arts Center Studio Theatre, located on the East Peoria Campus. Admission to this event is free. Grammy-nominated singer Angela Brown will present a master class on Fri., Feb. 24 from 3 to 5 pm in the Illinois Central College Performing Arts Center Studio Theatre, located on the East Peoria Campus. In addition, Brown will hold a recital titled Watch and Pray on Sun., Feb. 26 at 4 pm at the First United Methodist Church, located at 116 NE Perry Avenue in Peoria. Admission is free; a reception will follow the recital. Opera, pop and gospel come together to create Brown’s voice. She has performed with symphonies and in opera houses all around the world. Her Watch and Pray recital will include spirituals, sacred arias and arts songs. She received her bachelor degree in music from Oakwood University in Alabama. She also attended the Indiana University School of Music and in 2006 was awarded the inaugural Herman C. Hudson Alumni Award by the Indiana University African American Arts Institute. The award is given annually to alumni who have made outstanding contributions in the arts. Following her debut in the starring and title role of Aida, Brown captured attention from around the world, allowing her to perform on some of the most prestigious opera stages across the globe in cities such as San Francisco, Paris, Moscow, Vienna and New York’s Metropolitan Opera. Brown has been featured by several prominent media outlets, including The New York Times, CNN, Oprah magazine, Essence magazine, Ebony magazine, Classical Singer, Reader’s Digest and Psychology Today. Brown’s visit to Central Illinois is sponsored by the FUMC Foundation. For more information on Friday’s master class, visit ArtsAtICC.com or call the ICC Performing Arts Center Box Office at (309) 694-5136. To learn more about the Sunday event, visit fumcpeoria.org or call (309) 673-3641.